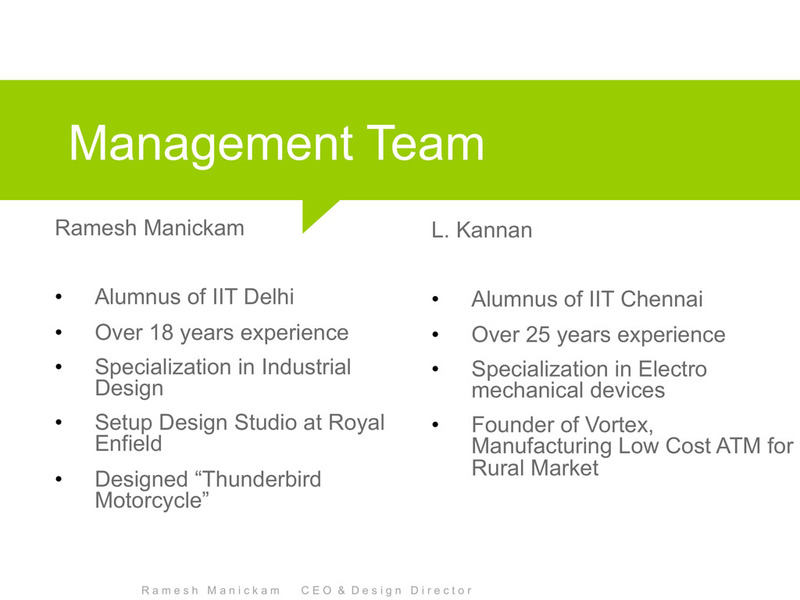 Hi, we at Centroid Design, are a team of crazy people who are passionate and love Design. We push boundaries in design, excel our creations, start every time from ground zero, learn and unlearn for numerous purposes and one goal – to make your products stand out, like it should. 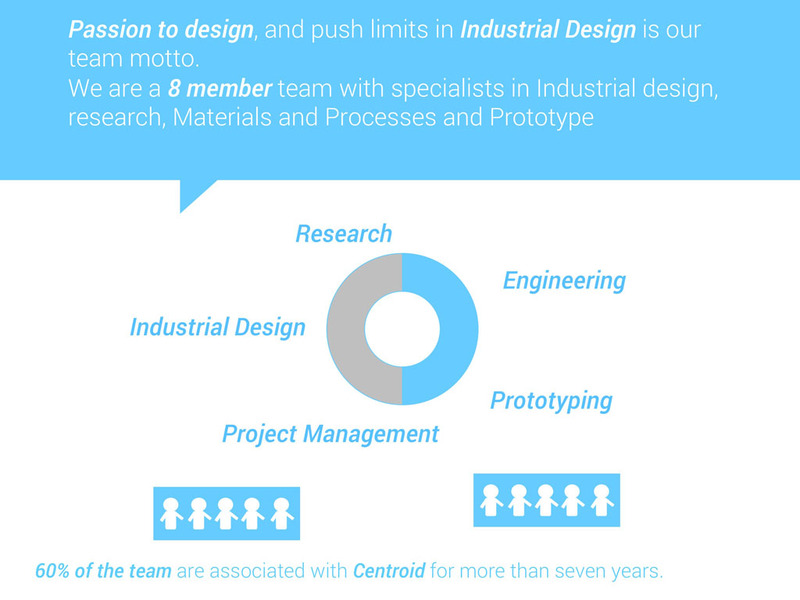 Centroid is a strategic design consultancy, a small niche firm – specialising in Design thinking, design strategy, industrial design consulting. 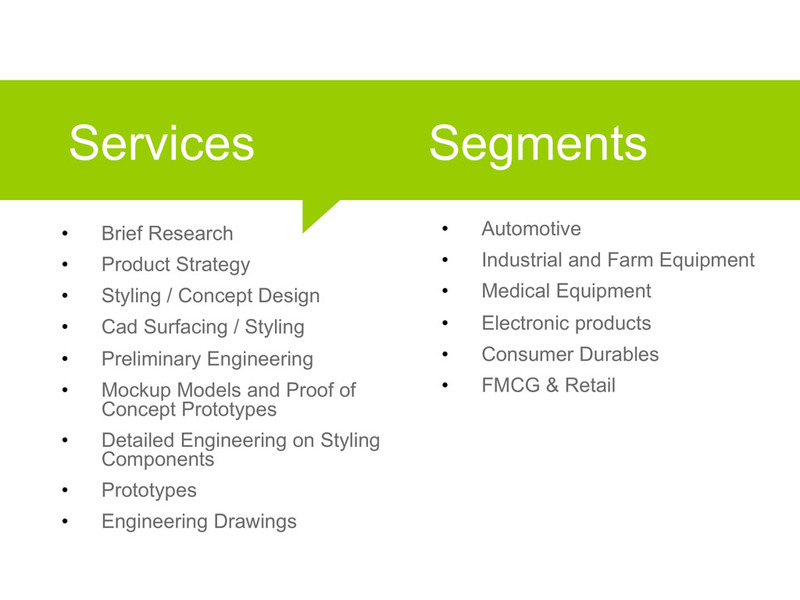 We handle the complete new product development cycle – end to end from Product strategy, Configuration, Styling, Engineering, Prototyping, till batch production support..
Centroid designs follows a minimalistic approach, design to scenario – nothing more nothing less …. strive to achieve only one word from our customers “WOW”. We put design and touch and feel as the first place, with out unnecessary clutter and noise. 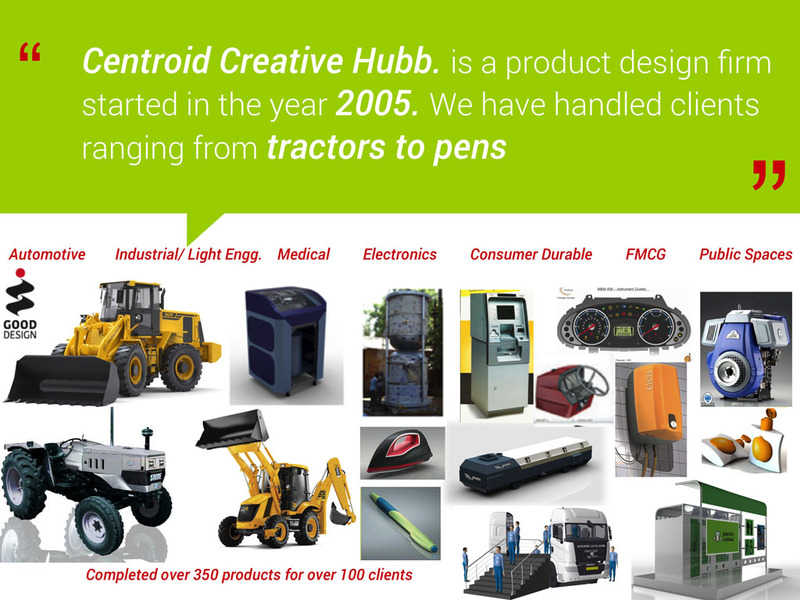 The Services of Centroid have been utilised by OEMS – who come to us for specific design works, get more ideas, work along with their design teams to ideate, to support their team. Medium Scale industries who cannot afford to have a full fledged Industrial Design team, we support them in their product strategy, Design strategy, help them in realising the product to market. The third category of clients are the first time entrepreneurs who have an idea and we love working with them – we learn a lot during these projects. The challenges are much more and the constraints are higher – which allow us to push boundaries. 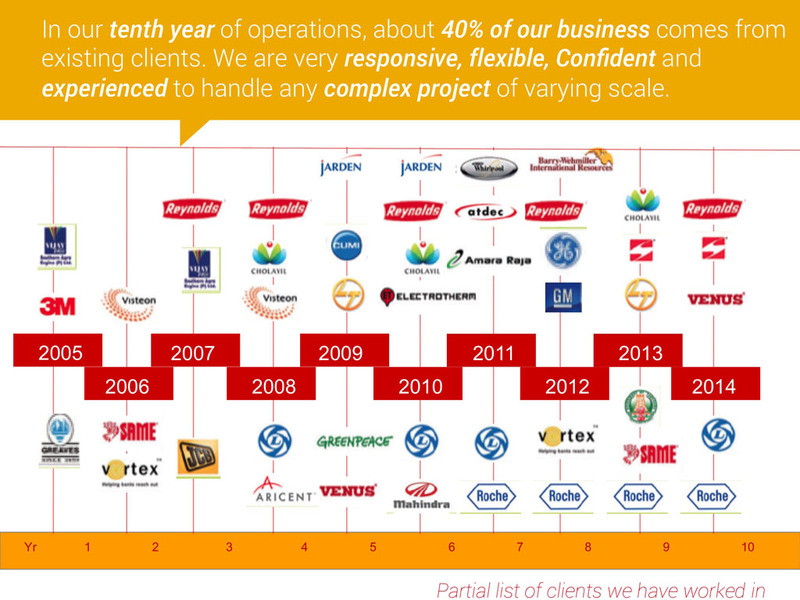 Centroid in the last 12 years have done over 400 products for over 100 clients. We are Mysore based leaders in Incense segment . 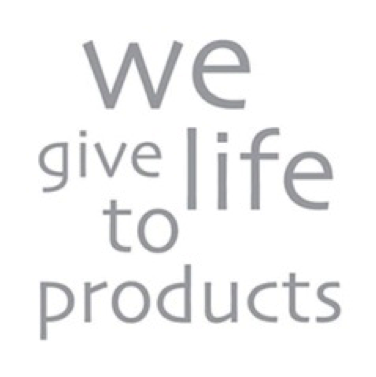 Our company N.ranga Rao and Sons (P) Ltd. makers of Cycle Brand Agarbathies is looking for Innovative packaging and form design agency for one of its group company. If interested please revert.